Embark on a sensory journey! The soothing calming effects of warm stones drenched with essential oils create deep relaxation, balanced energy and a tranquil state of mind. This is a must! 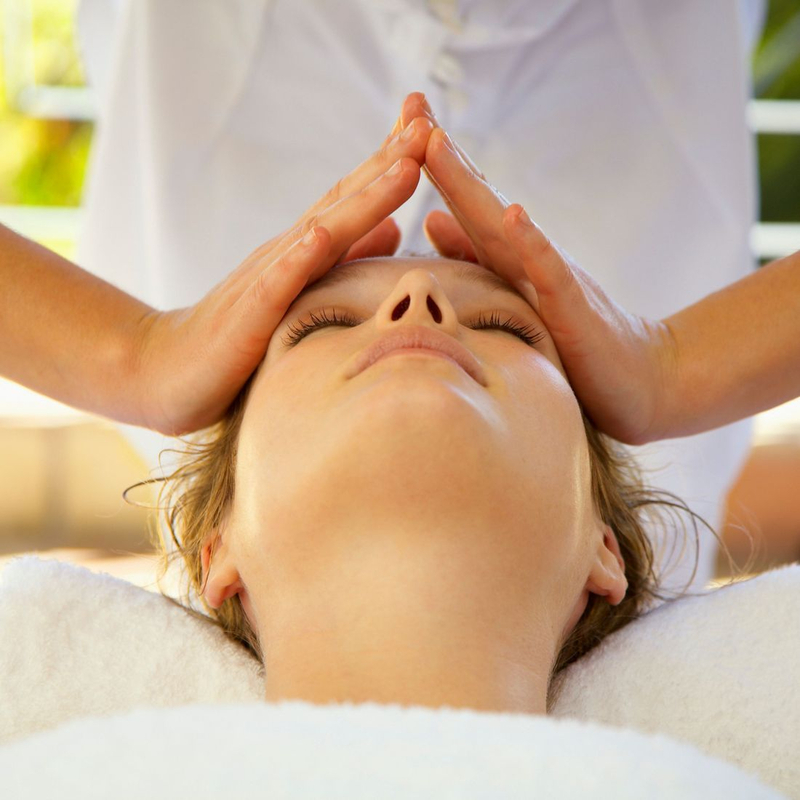 A light, flowing, pleasurable massage using the traditional series of stroke techniques. Encourages deep relaxation. An intense massage designed to work out knots and spasms within the muscle and connective tissue. A good choice for the physically active person and those who enjoy a more vigorous massage. A treatment for the body, mind, and spirit. The science of Aromatherapy uses the powerful sense of smell to soothe, relax, or energize. Essential oil extracts from plants and flowers stimulate the senses while the massage releases tension. This is a therapeutic relaxing massage for two individuals to enjoy together. Our Stress & Tension full body aromatherapy oil application which comes with full face and head massage which relieves sinus pressure and migraine headaches. Then moves to reflexology of the hands and feet. Also stretching which relieves tightness throughout the entire body. A must for every mother-to-be! Our trained massage therapists concentrate on the shoulders, lower back, and legs--areas where you need relief the most. Every part of the body has a corresponding nerve center area on the foot. This deep foot massage focuses on these areas, relieving stress throughout the entire body. Stimulates energy and increases mental clarity. This is a therapeutic massage that uses a gentle pumping motion to encourage the drainage of retained water and built up toxins.